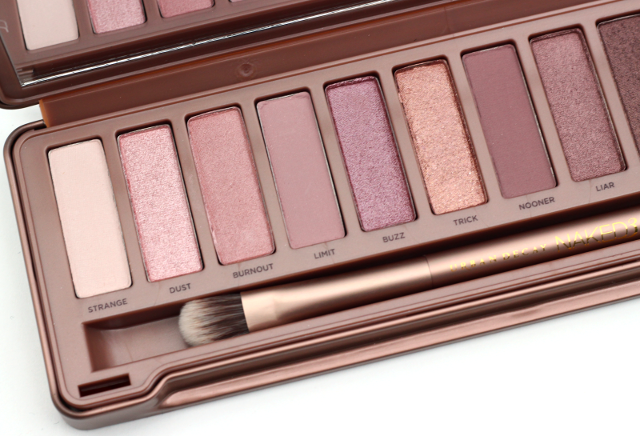 Urban Decay's Naked eyeshadow palettes are probably my most favorite neutral eyeshadow palettes to date. The Naked 1, Naked 2, and the Naked Basics palette are incorporated in my routine pretty much daily. With a set of eyeshadows that good, you just can't help but always reach for them. 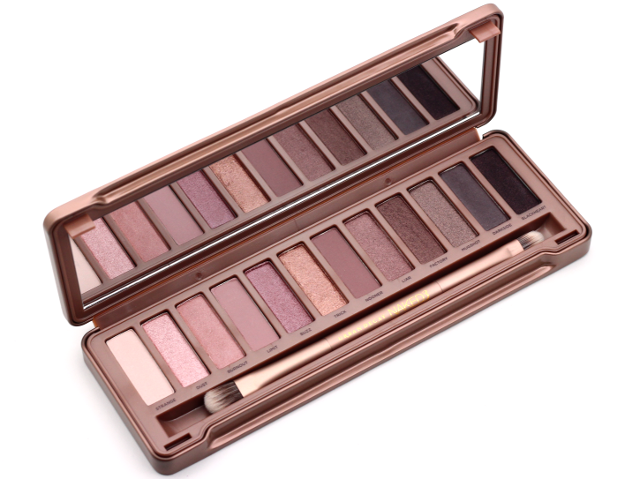 Recently, Urban Decay released their new Naked 3 palette which features 12 all brand new shades. And let me just say, the Naked 3 does not disappoint. It really is amazing like everyone says it is! The eyeshadows come housed in a sturdy tin case, similar to the one on the Naked 2 palette. This case has a more rosier gold tone to it though, and it has fun ripple details throughout. The palette contains a large mirror inside as well as a new double-ended eyeshadow and blending brush. For this go around, the eyeshadows in the Naked 3 palette are on the rosier end of the spectrum, as opposed to the more golden / bronze hues in the Naked 1 and Naked 2. I wasn't sure how I would feel about the rosy tone since I don't usually sport such hues on my eyes. But turns out, I am really quite fond of it. I love how wearable the shadows are, and the colors compliment each other beautifully. These rosy shades add such a refreshing and modern take on a neutral eye look, and they are a nice change from the typical warm golds and bronzes. Texture-wise, these don't disappoint. These long lasting eyeshadows are velvety smooth, and they apply and blend like a dream. I liked that the more sparkled shades (dust, buzz, trick, blackheart) didn't give me much trouble in the fall-out department. There was literally little, to no under eye clean up required. Love! 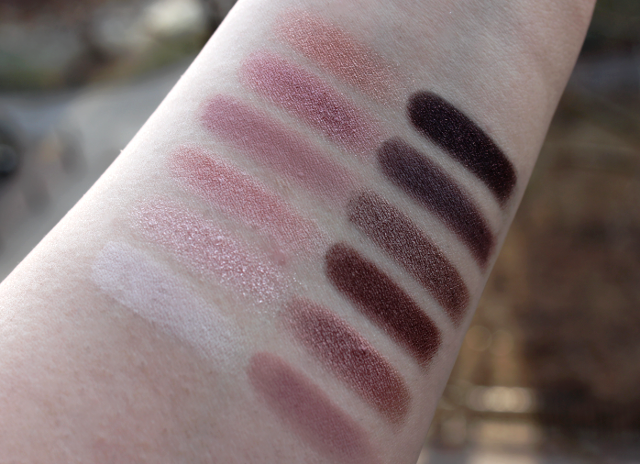 Each and every one of the eyeshadows in the Naked 3 palette are nicely pigmented, and they are easy to build up too. I wasn't wowed by the brushes that were included in the Naked1 and Naked 2 eyeshadow palettes. I found them to be a little stiff for my liking. 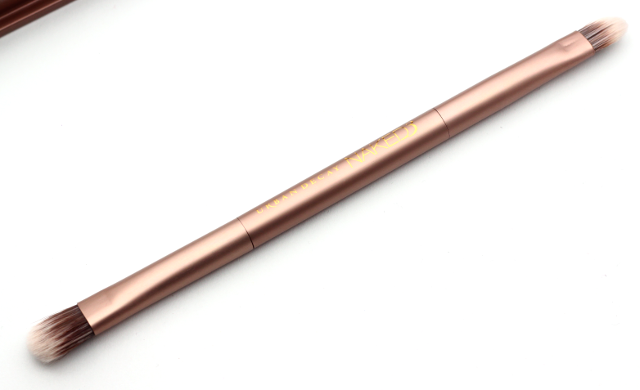 But I can totally get on board with the double-ended brush in the Naked 3 palette. The shadow and blending brush are fabulous. I am especially loving the fluffy blending brush which does a nice job at packing color on the lid, as well as blending out and softening harsh edges. 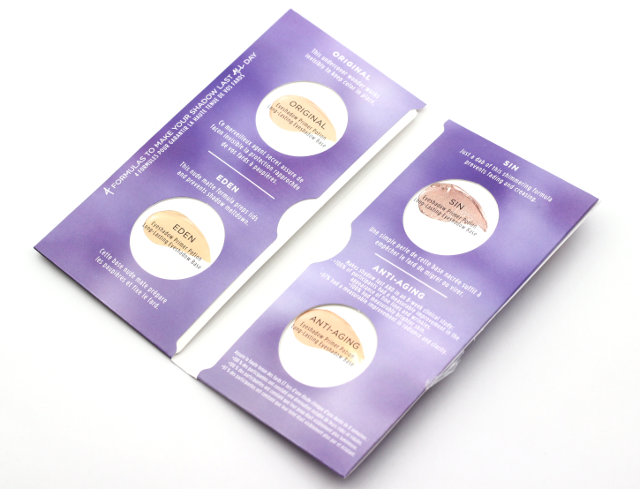 Also included with the Naked 3 palette is an Eyeshadow Primer Potion Sampler which contains sample pods of four eyeshadow primer potion formulas. There's Original, Eden (my favorite), Sin, and Anti-Aging. The samples are pretty generous, so they should last quite a bit since a little bit of product goes a long way. 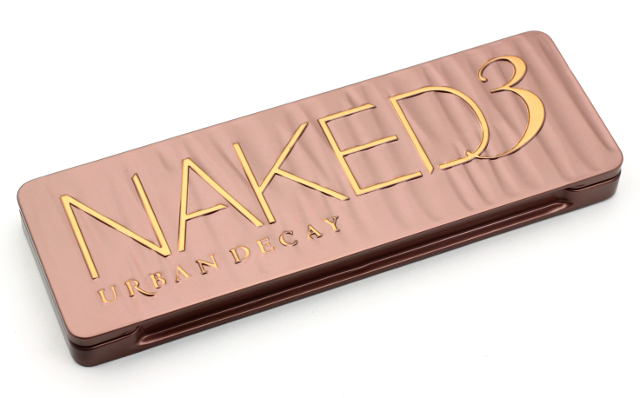 I love love love Urban Decay's Naked 3 palette, and I think it's a great new addition to their Naked lineup. You can create an array of different eye looks with this palette, and I think many will enjoy the neutral rosier hues. 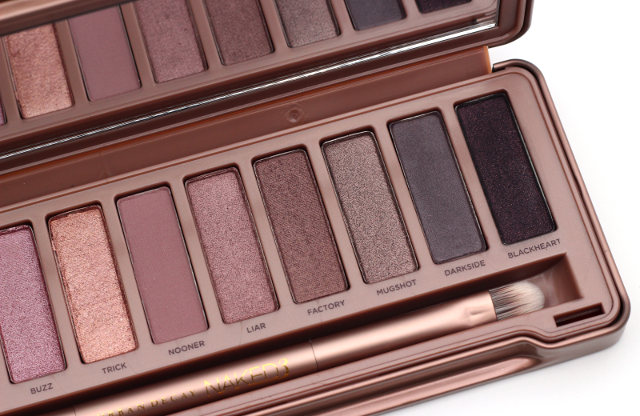 To be honest, I didn't know how Urban Decay could top the Naked 1 and Naked 2 palettes, but they really hit it out of the ballpark with the Naked 3. 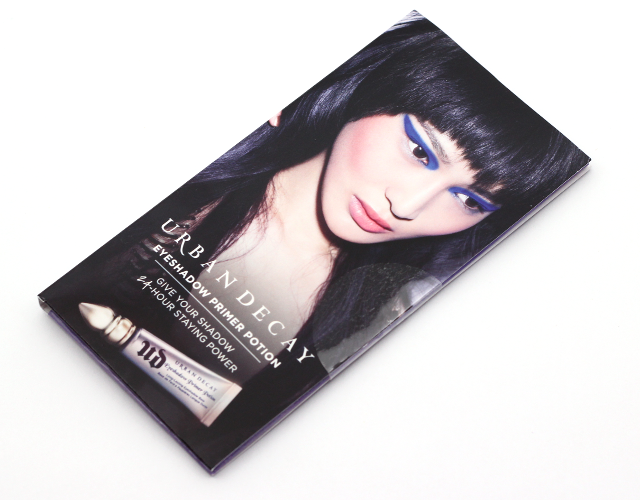 I really shouldn't have expected anything less because when it comes to eyeshadows, Urban Decay always does it right. 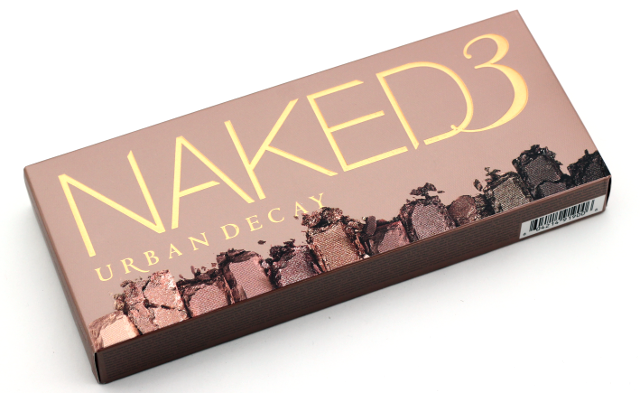 What do you all think of Urban Decay's Naked 3 palette? Are you loving the rosier tones? Disclaimer: The products mentioned in this post were purchased by me for my personal use. I NEED IT!!! I wish I had so spare cash to spend on it but for now I'm just hoping I get it for Christmas! When you get it, I am sure you are going to love it, Amy!